Rediff.com » Movies » Quiz: Guess these A R Rahman songs! 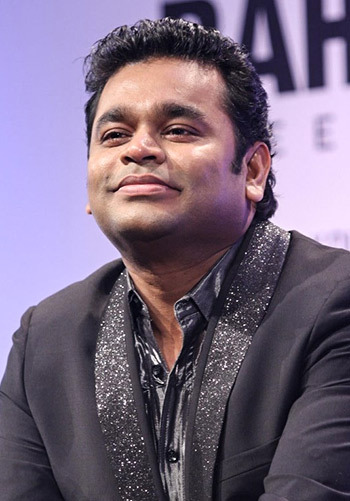 Music maestro A R Rahman's songs are more than music to the ears, it's an experience. The Oscar winner celebrated his 50th birthday recently. Do you know his music well? We're going to put you to the test with this quiz. Listen to the audios, guess the song and select the right option withing the time limit. See how well you know him at the end of the quiz!